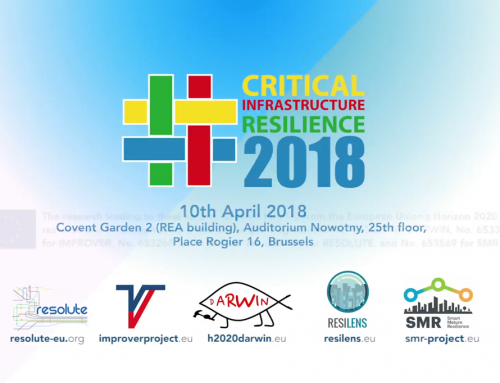 RESILENS coordinated a joint DRS-7 event resulting in a successful Critical Infrastructure Resilience Conference at REA in Brussels on April 10th. 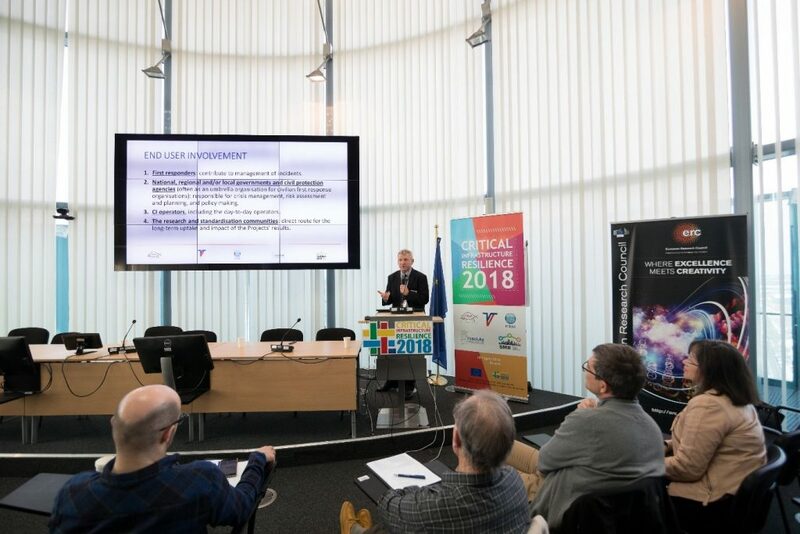 Professor William Hynes and Dr. Sheryl Lynch (FAC and RESILENS) collated and edited a paper from world-leading researchers on behalf of the European Commission that was launched at the conference. Titled ‘White Paper on Resilience Management Guidelines for Critical Infrastructure. 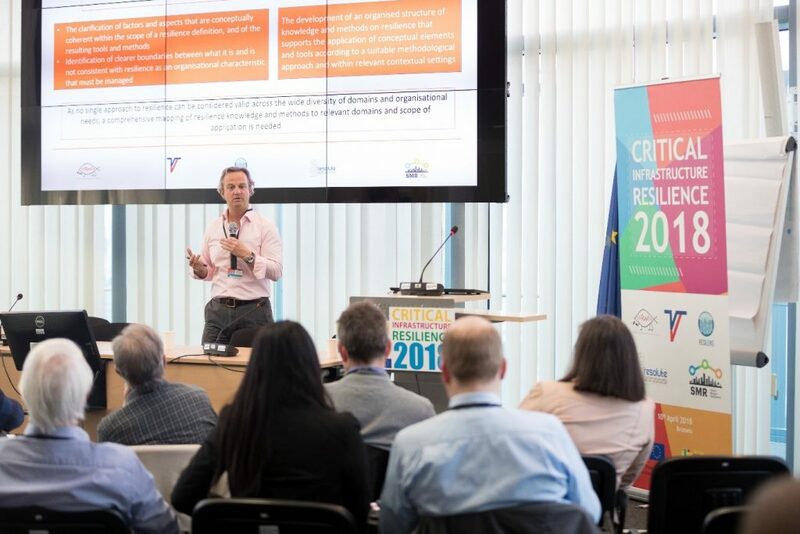 From theory to practice by engaging end-users: concepts, interventions, tools and methods’, the research was prepared under the Research and Technological Development Crisis Management Topic 7 within European Commission Horizon 2020 Secure Societies Theme. 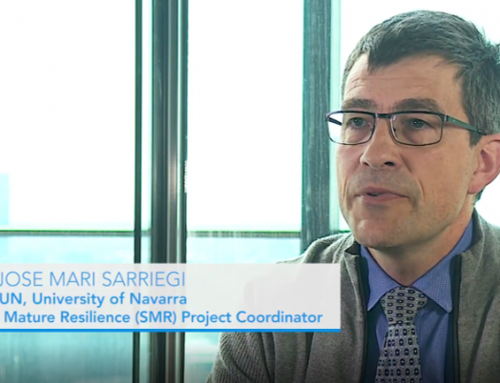 By working together, the DRS-7 projects aim to ensure consistency, pool knowledge and work towards improving resilient responses to disasters. 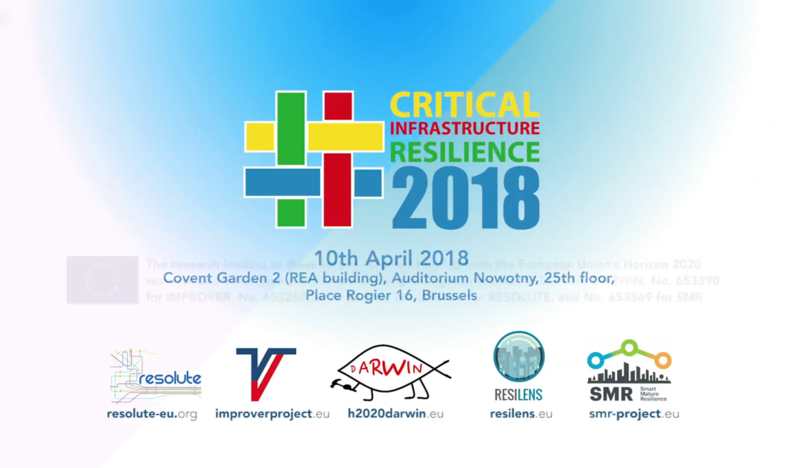 The participating projects are: DARWIN, Smart Mature Resilience (SMR), RESOLUTE, IMPROVER and RESILENS, which FAC has been coordinating since 2015. 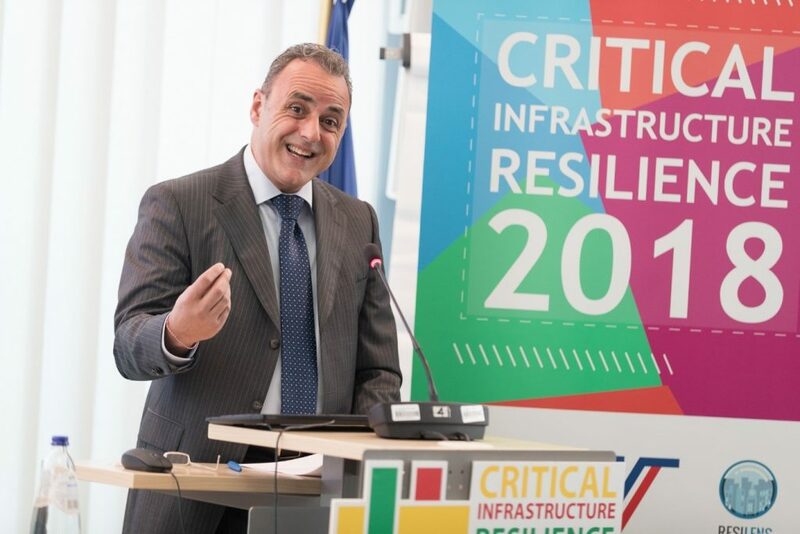 Opened by Mr. Angelo Marino (Head of Unit, Security Research at REA, European Commission), the conference demonstrated the collaborative effort of the resilience research community in bringing together key findings, tools, and strategies for cultivating European resilience. Mr. Marino emphasised the competitiveness of the DRS-7 call, remarking that there were over 50 proposals submitted. He congratulated the five projects on securing funding and producing work of such a high calibre, stating that the results presented at the conference will be taken into serious consideration from a policy perspective. 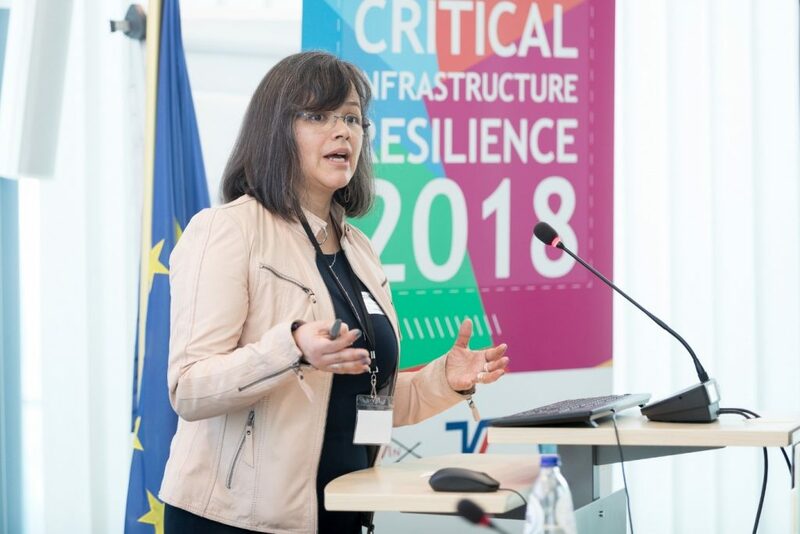 Dr. Ivonne Herrera from the DARWIN project, outlined the similarities and differences between definitions and concepts of resilience, underscoring the significance of the literature reviews conducted by all five projects. Dr. Herrera walked attendees through the journey from theory to practice and noted that currently there are over 300 definitions of resilience. There is a need to coalesce without oversimplifying the various needs and capabilities of resilience in different contexts. The session called on future resilience work to incorporate climate change and collaborate with climate change scholars. 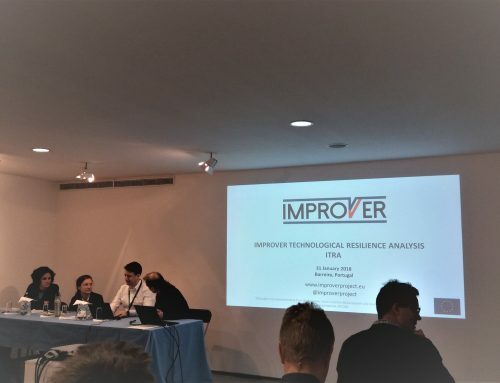 IMPROVER coordinator, Dr. David Lange, spoke about the importance of end user solutions in the future of resilient planning and responses to disasters. 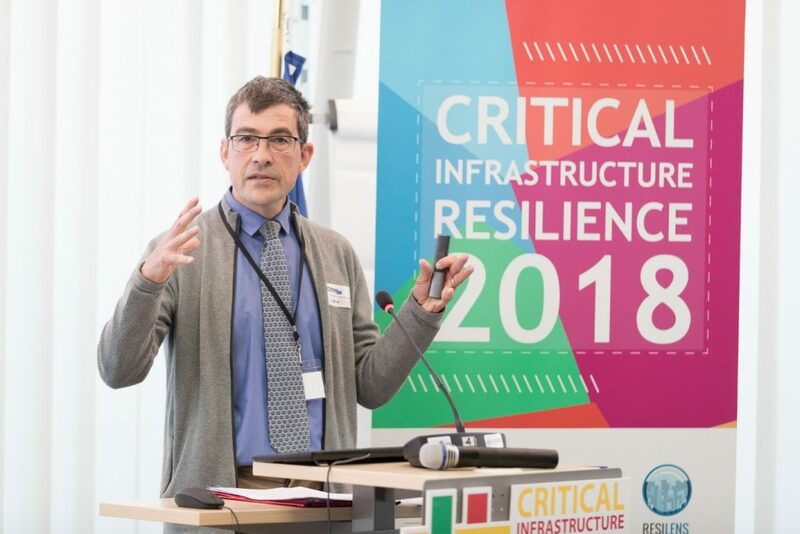 Dr. Lange pointed to managing adaptive capacity; involving the public in resilience management; the need to involve EU and national governments; and framing national and international crisis management. 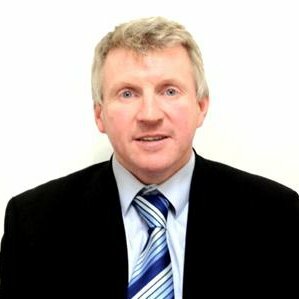 The question of regulation or public-private partnership has risen to the top of all five project conclusions and the consortium call for further investigation into how best to protect EU CI and plan for liability and compensation strategies in the event of loss and/or damage to said CIs. SMR coordinator, Dr. Jose Maria Sarriegi conducted a workshop with end users on the tools developed through the projects and their experience as participants in a DRS-7 project. Dr. Sarriegi stressed that complementarity should move to convergence now and that using labels to classify tools should facilitate the taxonomy and utilisation of the rich resources available as a result of the DRS-7 deliverables. Some ways to differentiate would be X tool is for City, Y for a rural area; A tool is for public and B is not; what scenario applies e.g. social dynamics (noted loneliness and the UK Ministry for Loneliness) and climate change etc. Adding to this classification need is quality control. Dr. Sarriegi advocates for a Check – act – plan – do and repeat method. 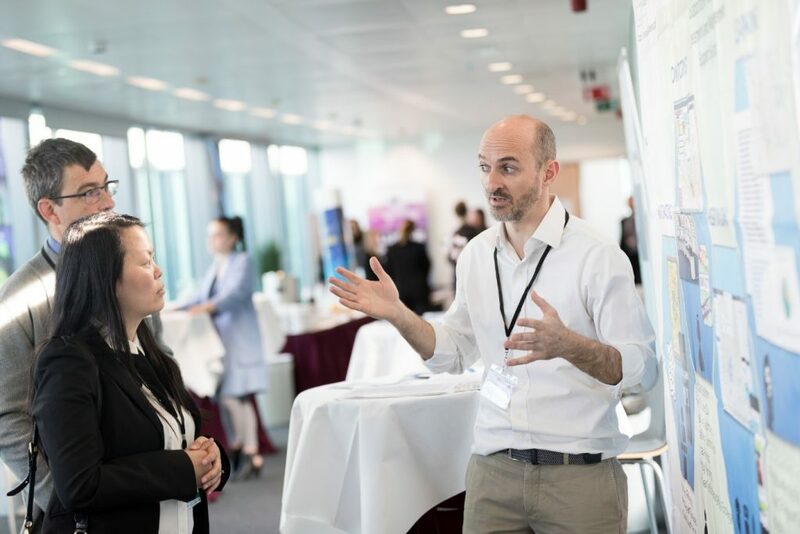 Dr. Jose Maria Sarriegi and SMR end user Silje Solvang from City of Kristiansand, Sweden in conversation with RESOLUTE coordinator, Dr. Emanuele Bellini. Dr. Rene Linder (SMR) and Dr. Marianthi Theocharidou (IMPROVER) gave separate talks on standardisation and resilience policy respectively. Dr. Linder noted that working with cities gives overarching access to CI providers. Data sharing is contingent upon whether a company/CI provider is private or not. 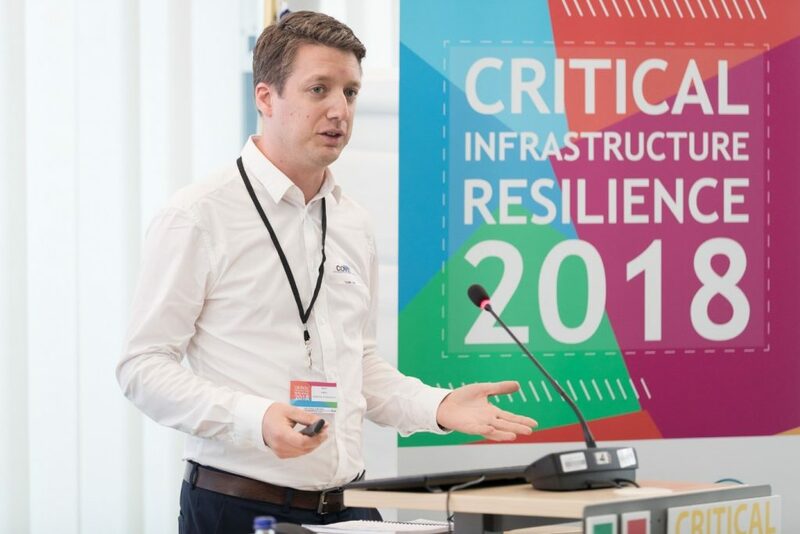 Sector Resilience Plans may pave a road to standardisation. Dr. Marianthi Theocharidou asked how to operationalise resilience with consideration of the Legislation -v- Public-Private Partnership paradigm. Assessing what CI operators are already doing and using their existing expertise is imperative. 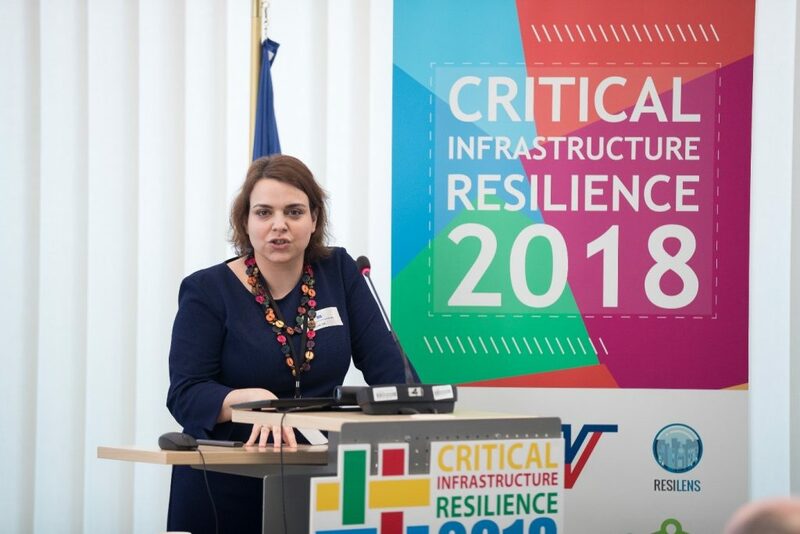 Dr. Theocharidou postulated that introducing a City Resilience Office in municipalities or at a national level could be a way to integrate resilience into risk management strategies and that annual Operators Workshops could facilitate the operationalisation of resilience. 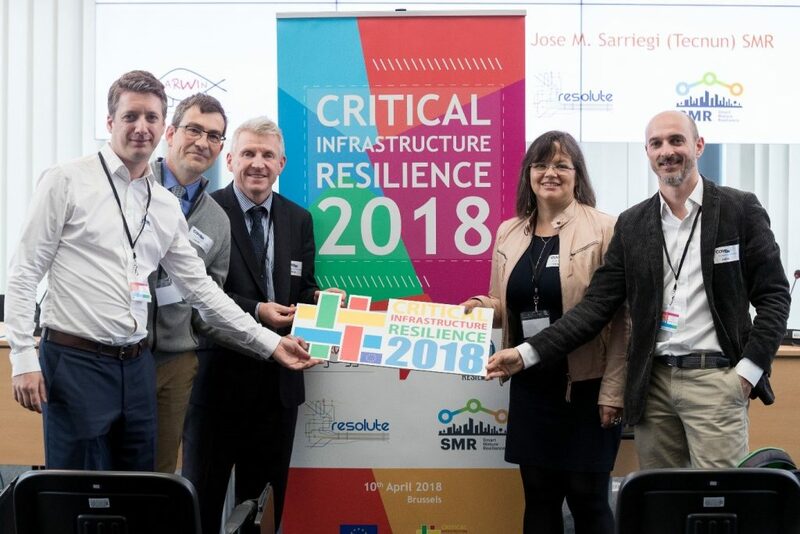 Dr. Pedro Ferreira (RESOLUTE) provided a roadmap and postulated on the status and further needs of European resilience implementation and integration. Dr. Ferreira asserts that the resilience community, from the macro to the micro level must manage uncertainty whilst recognising the difference and distance between standard tools versus specific needs. We must also simplify complexity but avoid over-simplification. Key questions relating to the roadmap are: who should be involved with this roadmap (creating, approving and implementing) and who are the readers of the guidelines? RESILENS coordinator, Professor William Hynes gave the closing address of the conference. Summarising the conference content under ‘findings and futures’, Professor Hynes pointed to the strength in the plurality of approaches evident in the five projects while advocating for a future in unity for this community of scholars. He stressed the importance of non-linear response models as a logical consequence of societies and indeed individual citizens being non-linear, complex entities that interact with critical infrastructure in a myriad of ways prior to, during, and subsequent to a disaster. From left to right: Dr. David Lange (IMPROVER); Jose Maria Sarriegi (SMR); Professor William Hynes (RESILENS); Dr. Ivonne Herrera (DARWIN); Dr. Emanuele Bellini (RESOLUTE). 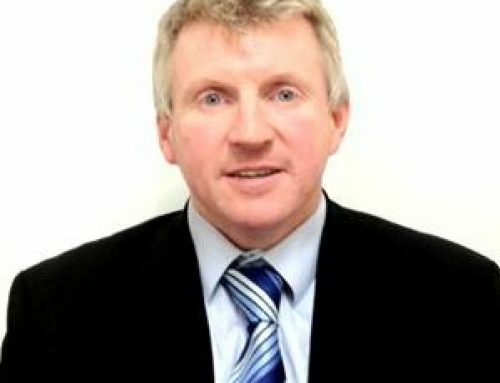 For further information on the RESILENS Project please contact Professor William Hynes (william.hynes@futureanalytics.ie) and Dr. Sheryl Lynch (sheryl.lynch@futureanalytics.ie) or visit our website – www.futureanalytics.ie.